lower level - 3 staterooms (master, VIP, and guest with office), 2 full baths, + laundry + stand up storage room and engine rooms in aft. Full service kitchen with glass cook top, oven, convection microwave, dishwasher, trash compacter, and double sink + ample storage. Plus wine fridge in the salon, and mounted BBQ on the swim grid. Additional sink and fridge in command bridge bar, as well as sink at aft deck. Two radars, and two generators, (12 & 20 Kilowatt). BOAT HOUSE KEPT Meticulously maintained and cared for with love! 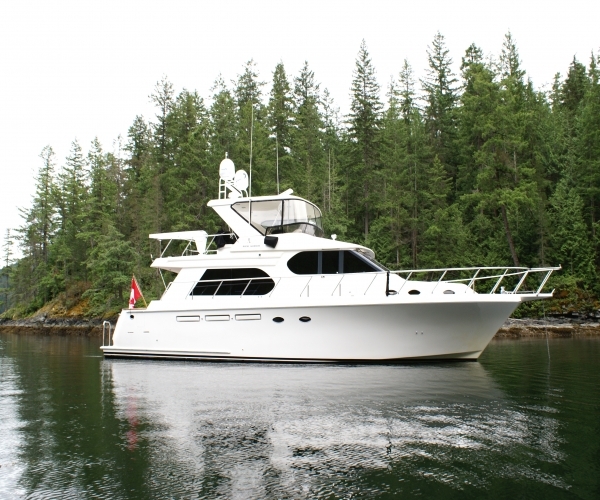 A successful model for Ocean Alexander, the 58 Pilothouse combines sophisticated style with first class accommodations – this is a luxury yacht! Rogue Warrior has a lavish three-stateroom interior, blending high-gloss woodwork, classy, yet durable textiles, and premium furnishings. The galley and dinette are on the pilothouse level, forward of the spacious salon with built-in Harman Kardon entertainment center. 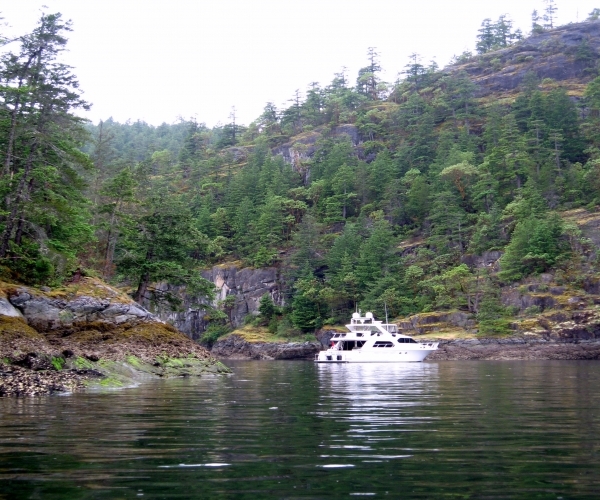 This boat has all the amenities, 2 full baths, a washer/dryer, plus a stand-up engine room. She has full walk around side decks, making getting around easy. And her spacious Command Bridge allows for great visibility and comfort. This model has a euro-style transom with port and starboard curved stairways to the integral swim platform, a large cockpit, and a long bridge overhang. Her owner has spared no expense in her care and upkeep, she has been a “dream come true”, and is ready for her new owner to begin their own spectacular adventures! 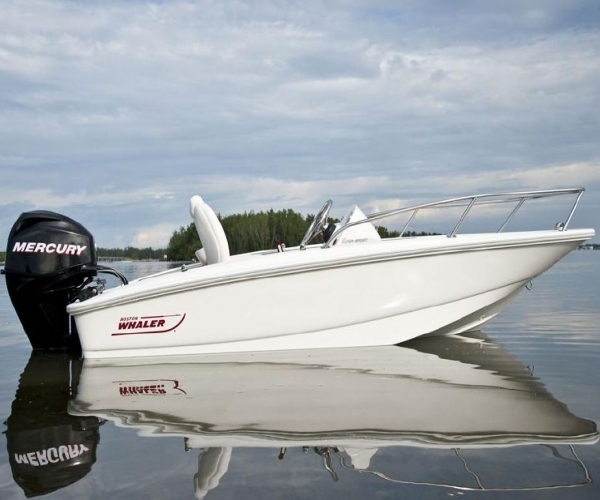 Unlike some other models, Rogue Warrior has two radars, and two generators, (12 & 20 Kilowatt). 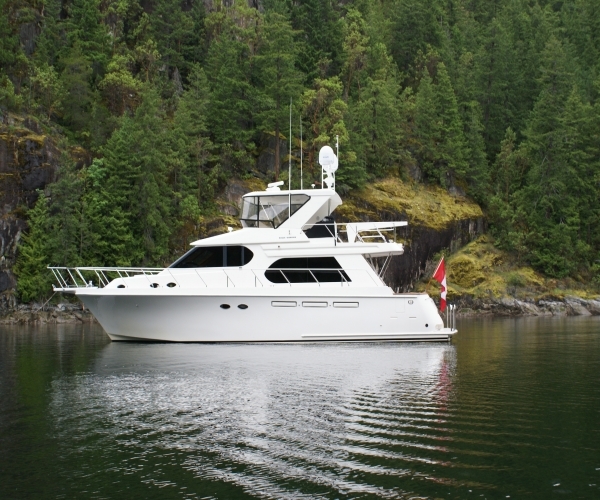 The owner has had a new desk top computer installed to accommodate a Nobeltec TZ Navigator v3 navigation system on the lower helm, and is updating the Jepperson C-Map system to run from Seattle to Alaska. Enjoy her new tender, a 2017 13' Boston Whaler with a 40 horse Mercury outboard. She'll be having a full dry-land maintenance treatment in April, 2018. 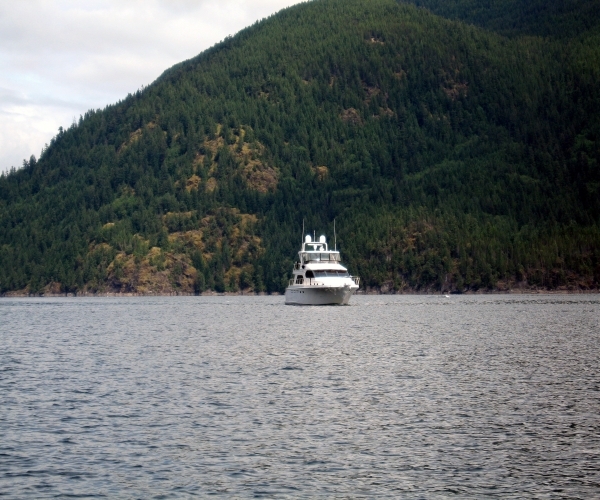 Current location – Lady Smith Marina, B.C. Canada (Vancouver Island) - Showings by appointment only.